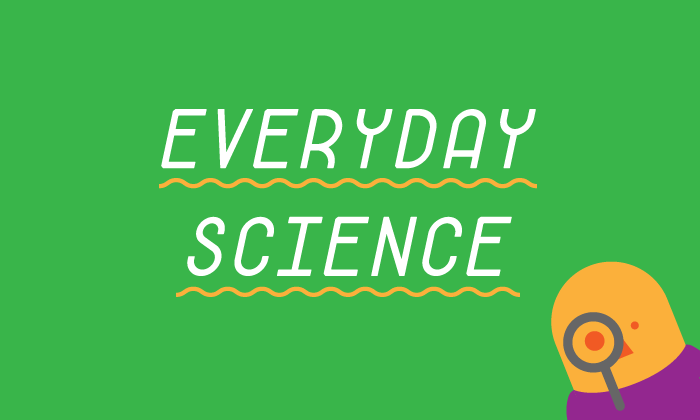 Letâ€™s get excited about science! 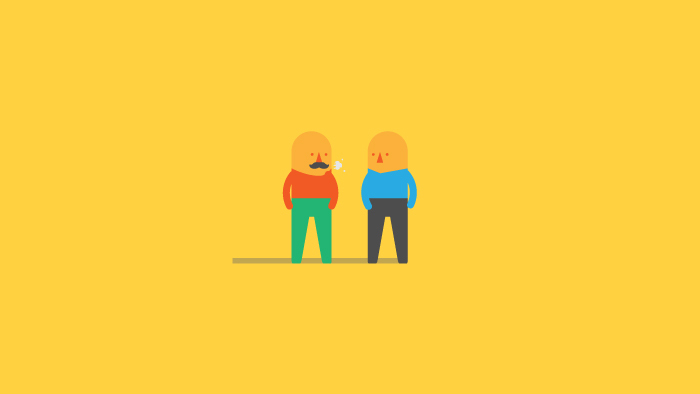 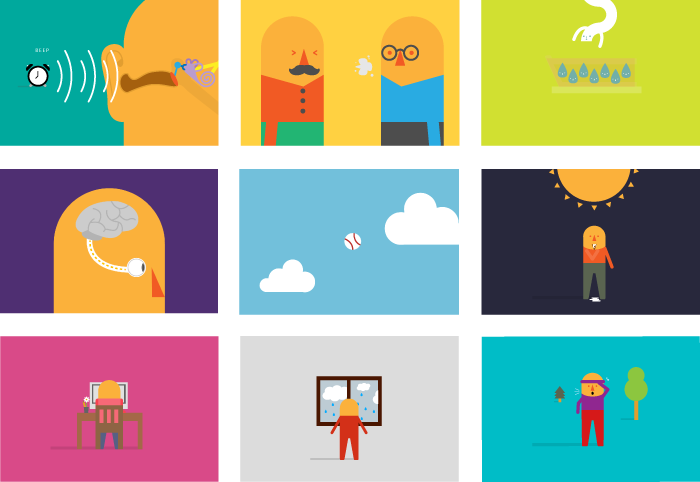 Everyday Science is a collection of short animations illustrating scientific concepts in a fun and imaginative way. 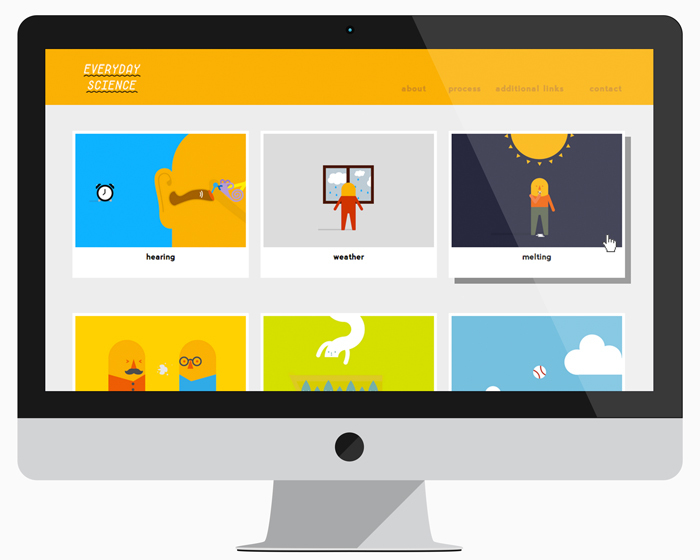 Through storytelling and imagery, the videos are intended to engage young viewers as they encounter science in their everyday lives. 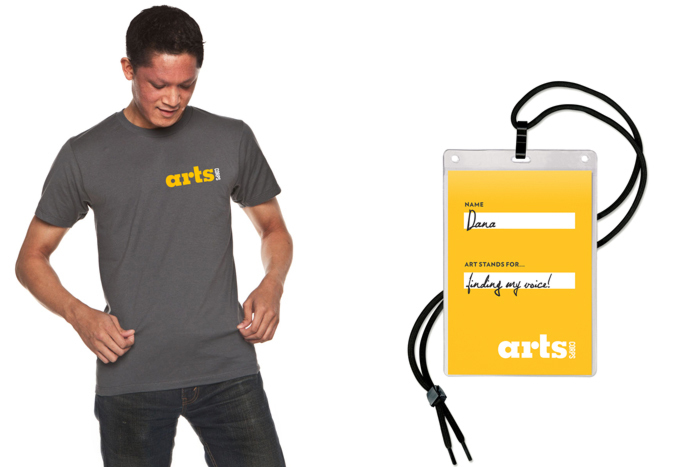 Follow our character as he goes about his day and questions the world around him. 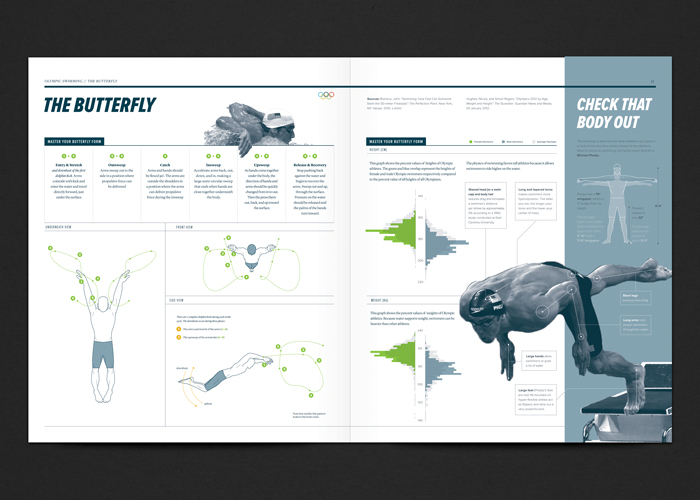 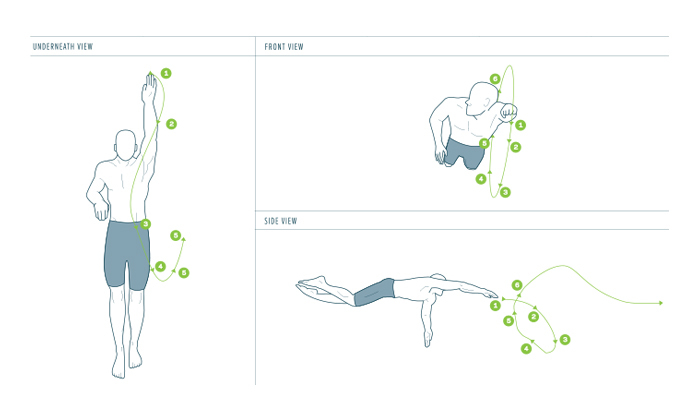 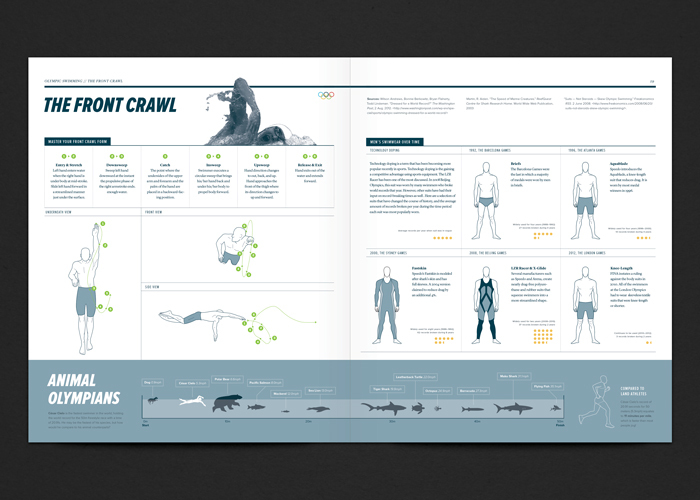 A series of spreads that celebrates the sport of competitive swimming. 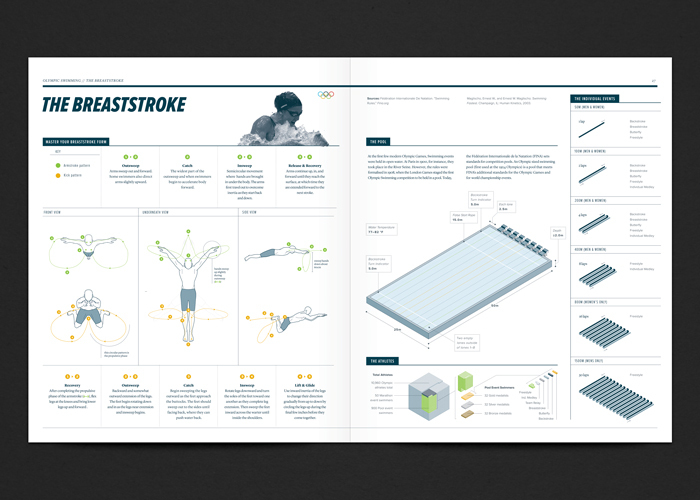 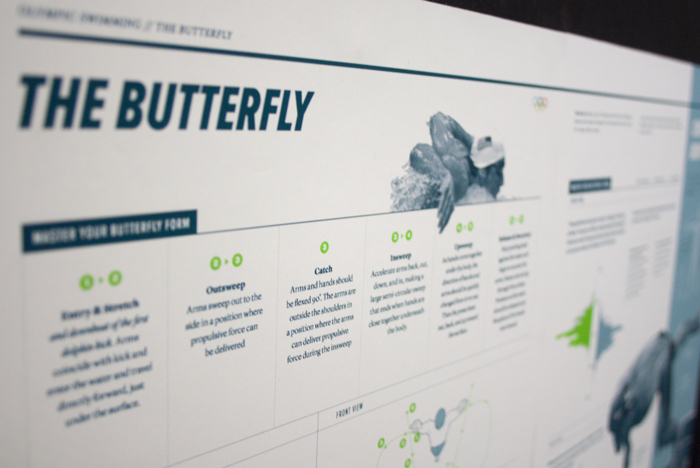 Each spread breaks down the motions of one of the four Olympic swimming strokes as well as highlights current analyses of the athletes and the sport. Arts Corps is a non-profit organization that works to provide arts education to children K-12. 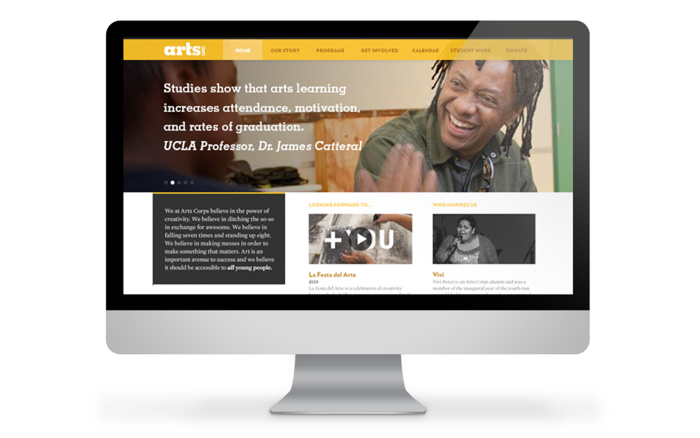 The organization holds the strong belief that arts education is a pathway to confidence in all young people and is an essential catalyst to success in life. 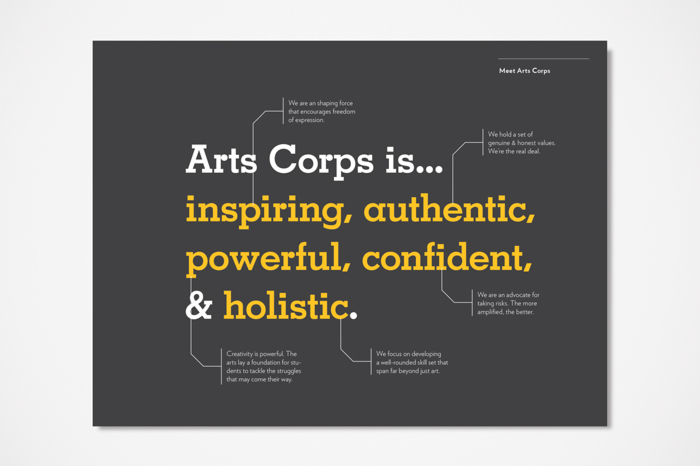 The identity embodies the empowering attitude of Arts Corps through the copy. 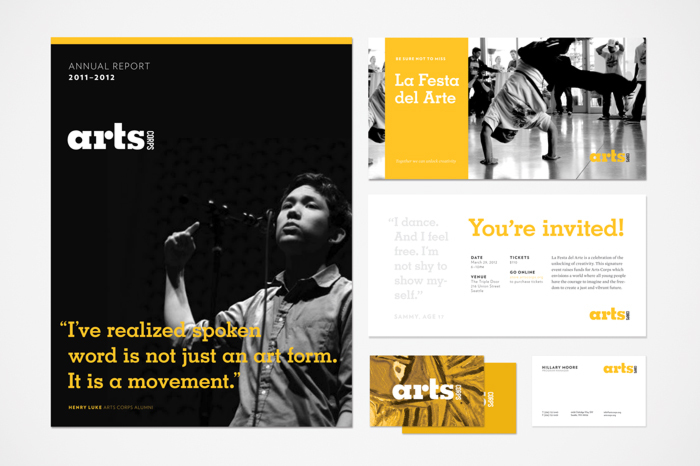 Featuring their photographs and quotes, the students themselves become the stars of the identity, reminding us of who arts education is impacting.